The Nation‘s Jon Wiener weighs in with a personal list of the year’s worst political books. 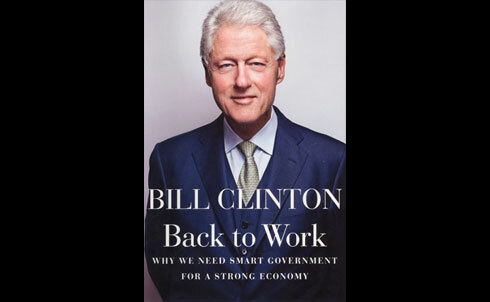 Clinton’s argument about “why we need smart government for a strong economy” begins at the end of his presidency in 2000, when employment was booming. But to understand what has happened since then, you need to understand what Clinton did. The financial crisis of 2008 had its origins in the deregulation he championed, especially his signing the repeal of the Glass-Steagall Act, which had set limits on speculation by banks and insurance companies. The longer-term disappearance of good jobs had its origins in Clinton’s NAFTA, which sent jobs to Mexico, and eventually to China. And the rise in poverty and homelessness has been greatly exacerbated by Clinton’s "ending welfare as we know it." None of these get more than a mention in this book, which proposes a lot of small programs that won’t solve the big problems Clinton helped create. A fan book that focuses on "charm" and "charisma" and avoids the big issues: When Kennedy called on Americans to "pay any price, bear any burden," he wasn’t talking about civil rights, the biggest issue of the day; he was talking about fighting communism–and what did that get us? A near-war over Cuba, and then a real war in Vietnam. Yes, Kennedy does deserve credit, in the Cuban Missile Crisis, for rejecting the advice of the hawks who wanted an invasion and war–but if Kennedy had called off the Bay of Pigs invasion the previous year, the Soviets never would have sent missiles. He regarded the civil rights movement as an irritation and a distraction until almost the end of his life. 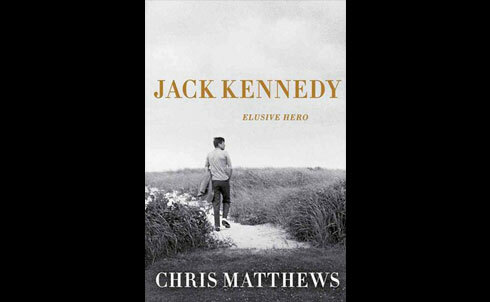 Matthews admits Kennedy had some failings, but the hero-worship on display here is embarrassing. Yes, this massive authorized bio landed on many year-end "best" lists, but most reviewers didn’t know much about Kennan beyond his authorship of the containment doctrine at the dawn of the Cold War. The problem with this book: it minimizes Kennan’s 40 years of criticism of the Cold War. "Containment," he said, should have focused on economic and political competition with the Soviets, rather than on a military arms race. 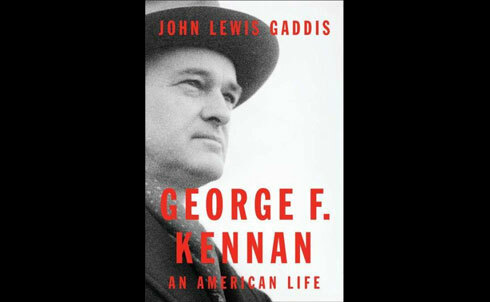 Gaddis portrays the older Kennan as morose and self-absorbed, but barely mentions Kennan’s opposition to the Vietnam War, his endorsement of Gene McCarthy for president in 1968, and his last political statement, in 2002, at age 98, criticizing George W. Bush’s plans for a war with Iraq. Perhaps relevant in explaining these gaps: George W. Bush awarded Gaddis the National Humanities Medal in 2005 in a ceremony at the White House. For a critique of the book, see Frank Costigliola in the New York Review, here. 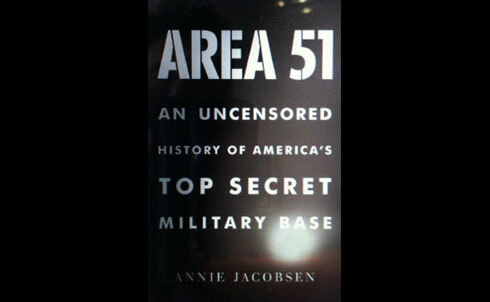 Jacobsen makes the intriguing argument that the Air Force welcomed the alien abduction stories about Nevada’s Area 51 as a cover for what was actually going on there: testing of secret aircraft. But supersonic jets are kind of a letdown compared to little green men, so the book goes on to make a ridiculous argument: the "aliens" witnesses thought they saw at that plane crash in Roswell, NM, in 1947 were actually Russian mutants, surgically altered by Josef Mengele—who, she says, had gone to work for Stalin, who sent the mutants in a Soviet "flying saucer" to New Mexico. (Never mind that the little green men were probably Air Force crash test dummies, and that Mengele hated the Soviets and escaped to South America after the war.) For a thorough demolition of the book, see Robert S. Norris and Jeffrey T. Richelson, "Dreamland Fantasies," here. Widely trashed for arguing that the Iraq war was a triumph, that waterboarding is humane, and that Cheney’s critics are all contemptible liars, the book is predictable and fairly boring. 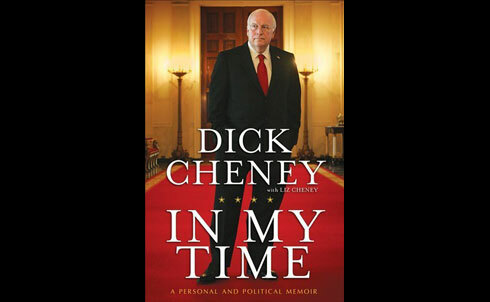 Unfortunately Cheney left out the really interesting part, as Bart Gellman, the go-to man on Cheney, pointed out: George W. Bush learned in 2004 that FBI Director Robert Mueller was about to resign in protest over Cheney’s effort to revive a secret NSA program monitoring the phone calls and emails of U.S. citizens without a warrant. At that point, George Bush turned against Cheney, and froze him out of the big decisions for the rest of his term. That story would make a terrific book. NOTE: Omitted from consideration for the "worst" list: all of the books written by Republican candidates this year. Click here to read Jon Wiener’s full list of the worst political books of the year, and be sure to also check out his list of the best ones.